Pop quiz: can you have too many marketing tools in your stack? The fact remains that content marketers today rely on a whole slew of tools to maximize the engagement of their content. And why not? Marketers are tasked with covering a myriad of multiple channels to connect with customers (think: email, blogging and social media) to keep up with their equally busy competition. Meanwhile, the capabilities of modern martech continue to exceed our expectations while staying surprisingly cost-effective. That’s exactly why we put together this list of content marketing tools that are not only robust but also won’t break the bank. Our combination of free, freemium and low-cost tools represent the foundation of a fantastic content marketing stack that ticks the boxes to maximize your reach and engagement. Below is a quick breakdown of these top tools and how you can make them work for your business. Gmass is an email marketing tool that takes much of the legwork out of manual email outreach and follow-up. Serving as a mass mailer that works as an extension within Gmail, businesses can touch base from a personal account without investing in any third-party email tools. The end result is more engaging outreach opportunities in no time flat. Although there might be slightly less hype and mystique around the world of SEO, its importance can’t be overstated. 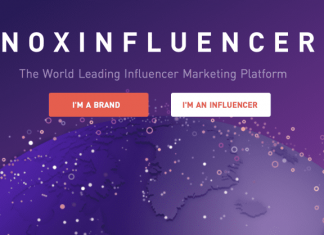 KWFinder is a keyword research tool that clues users in on how difficult it would be to rank for a particular keyword, assigning it a score while linking to competing content. The tool recommends less competitive, actionable keywords alongside metrics such as search volume and cost-per-click. For businesses who want a “second opinion” on their keyword search beyond Google’s native tools, KWFinder is a solid tool. 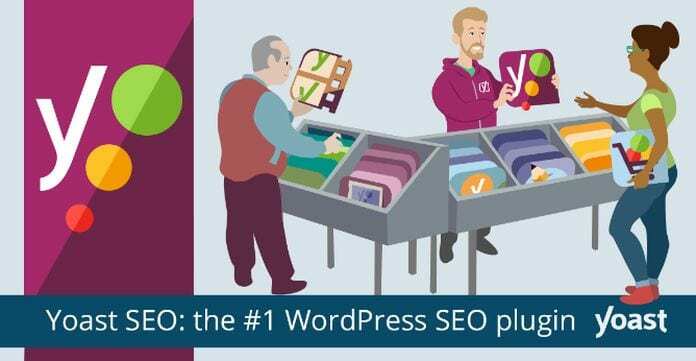 Yoast is one of the most popular WordPress plugins out there for good reason. The tool serves as a streamlined way to tune up your blog content for both SEO and readability. For example, the tool detects keyword density and recommends actions such as headline, URL and meta description optimization. Yoast also notes excessively difficult sentences and passive voice, both which could potentially turn off readers and cause them to bounce. While Yoast isn’t the be-all, end-all of your content and SEO, it can be an eye-opener for sure. 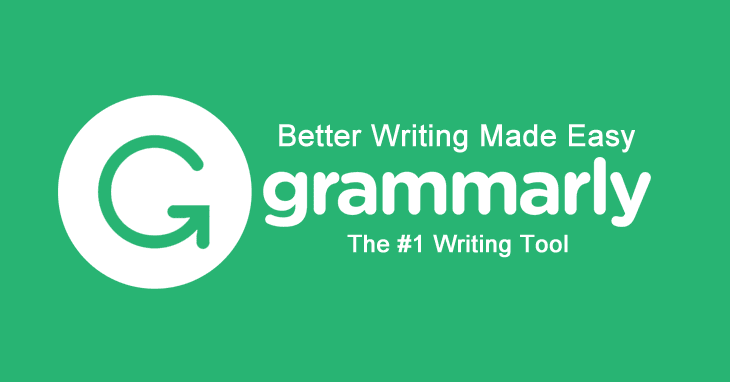 For the sake of keeping communication professional, Grammarly serves as a second set of eyes on your content which is always a nice touch when you don’t have a dedicated editor around. Need graphics for your blog posts and social posts? Bannersnack’s low barrier to entry makes it a prime tool to beef up your visual content game. Visuals you whip up yourself as a smart alternative to spammy stock photos and likewise compel more clicks versus boring, text-only previews. Anything you can do to make your posts pop is a plus as today’s readers have such short attention spans. One of the biggest mistakes that brands make with content marketing is simply spewing their own stuff over and over. Instead, you should consider ways to educate your audience and simultaneously entertain them with relevant content from secondary sources. Brands of all shapes and sizes should learn how to use Feedly to curate awesome content for their social feeds, newsletters and beyond. 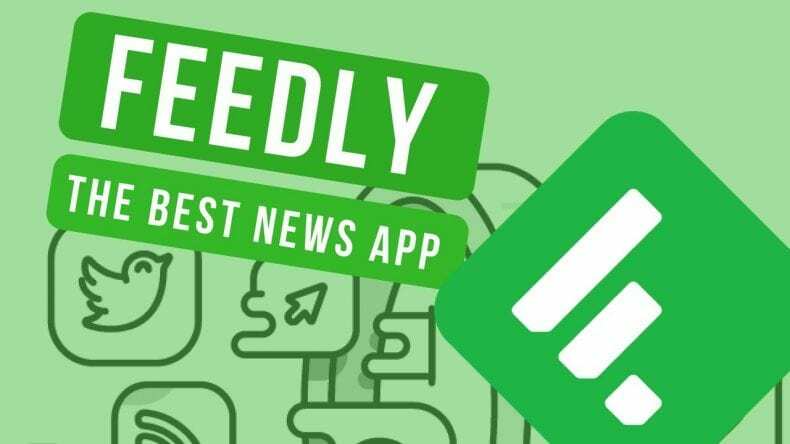 Rather than dig for articles, Feedly delivers them directly to save you some serious time in your pursuit of click-worthy content for your followers. 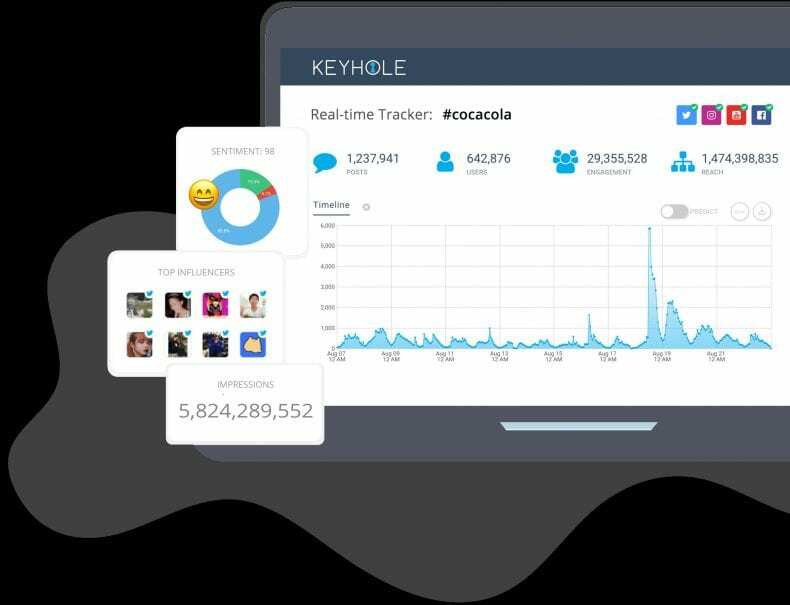 Beyond Feedly, Keyhole is a good tool for tapping into trending topics via social media. Suggest hashtag clouds for search terms Twitter and Instagram can clue you in on how to tag your content to expand its reach. Simply tacking on some tags could be the difference between no engagement and a flurry of clicks. Modern video marketing statistics don’t lie in terms of just how important video is for today’s businesses. 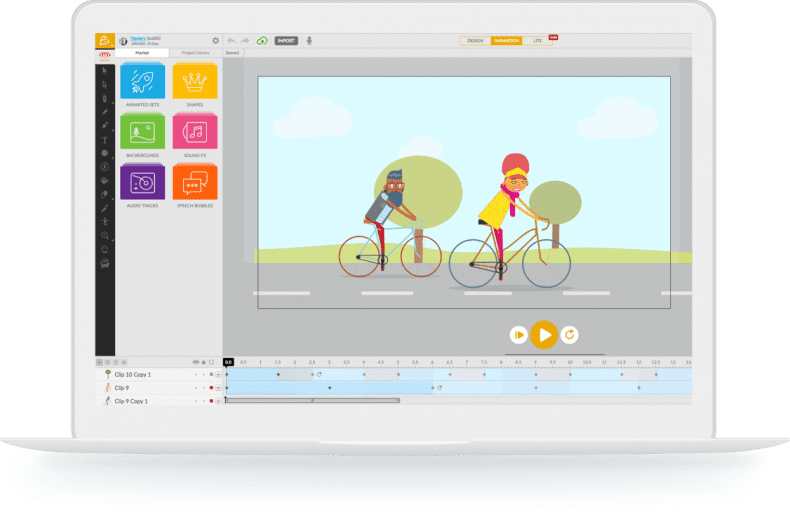 Rather than purchase a pricey studio or software, Animatron makes it easy to create social video from scratch or convert your written content into something visual. Although this tool is priciest on our list, video is a worthwhile, long-term investment for any brand today. Listen: there’s never a bad time to reevaluate your content marketing tools. Especially if you’re tired of blowing out your budget or paying for tools that don’t produce much of an ROI, this cost-effective stack can be a true lifesaver. With the tools listed above, you can move through the content marketing world with some much-needed confidence and peace of mind.